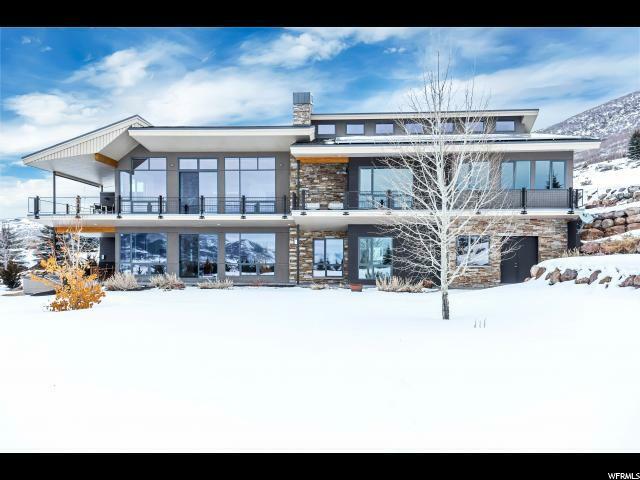 This commanding estate rests atop a spectacular lot, enjoying elevated views, arguably among the best Utah offers. Not just another pretty property, this sleek, contemporary beauty has smarts too! 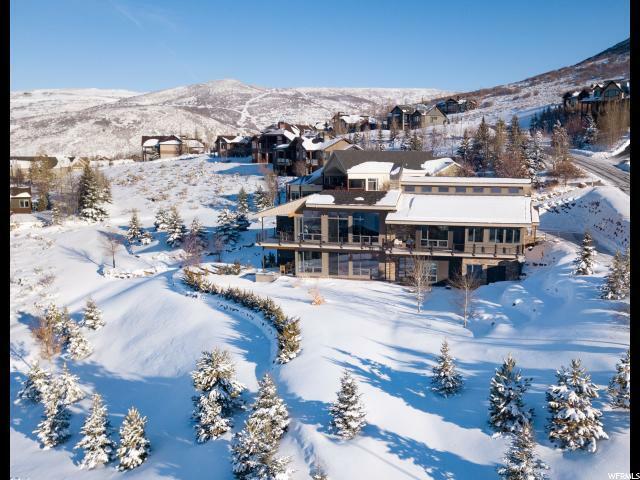 Masterfully designed for maximal enjoyment of views & minimal energy use. 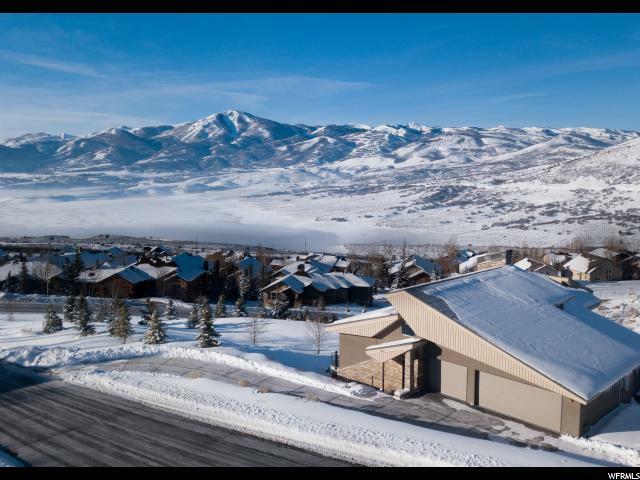 An integrated design takes advantage of south orientation, geo-thermal heating and cooling, solar net metering, advanced insulation technologies & smart home features " a true high performance home-translating to less energy use & more consistent, comfortable interior temperatures. 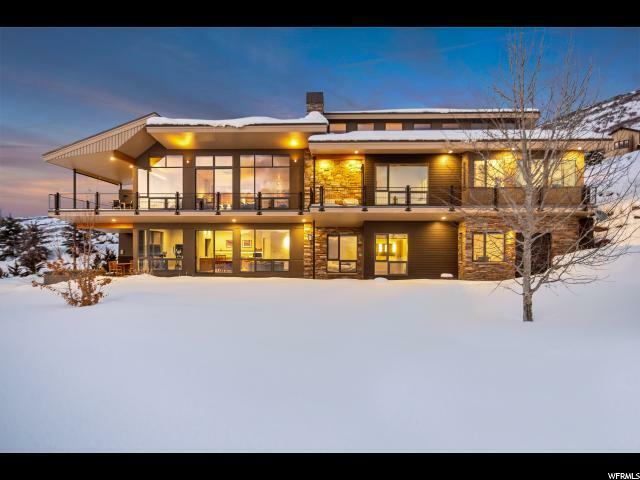 Floor-to-ceiling windows take in glistening waters, big skies, ski runs and the Wasatch as backdrop. Minimalist cabinetry, neutral palettes, metallic accents, architectural lighting. Main level living w/ birch timber ceiling, wood floors. High-end kitchen blends style & function. You'll love the cutting-edge Clipsal automation system. Option for additional bed(s)/bath. Family room with wet bar; potential to be a kitchen. Premium upgrades too many to list!